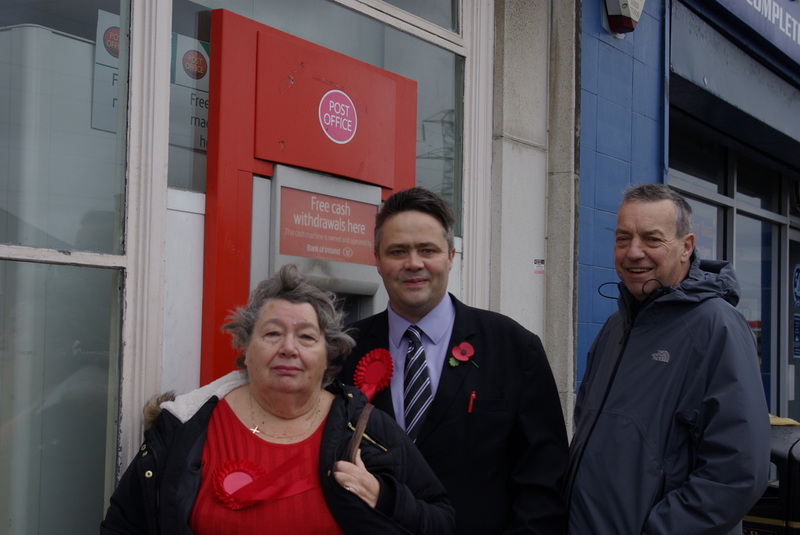 Next month’s planned move of South Oxhey’s Post Office into McColls has been called off. In October a public consultation was announced regarding the planned relocation of the Post Office which is situated at 39 The Parade, Prestwick Road at the junction with Oxhey Drive into the newsagents a short distance away. The shock announcement that the move was not happening came in a letter dated 8 December to your Labour Team from Will Russell, the Post Office’s Regional Network Manager. Your Labour team had responded to the public consultation in a lengthy email advising them of various issues around the South Oxhey Initiative which could impact a move. “We expressed fears that the estate’s main shopping area could be left without a Post Office during the redevelopment were McColls to pull out and told the Post Office that it was “imperative” that residents enjoyed uninterrupted service at all times,” said Councillor Stephen Cox. As always your local Labour team will keep you posted.